Idea loves to listen! Persona was formed in 1971, and aims to change the face of secured document solutions. They are proud to offer a unique, all-encompassing document management solution – providing a single source supplier for client documentation needs. They take care of each client’s communication requirements; Colour Print, Security Print, Transactional mail or e-documents, they have a “Persona” to fit the bill. 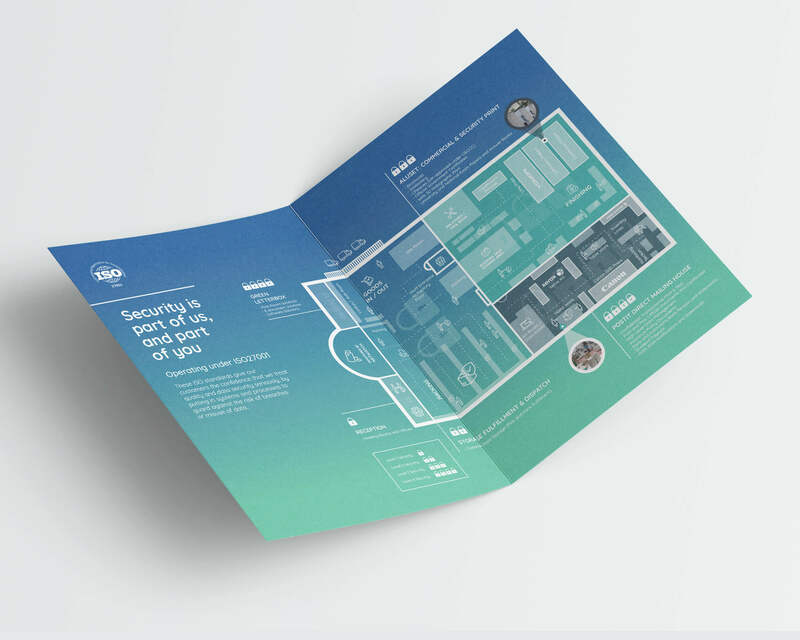 They entrusted Idea with a digital rebrand to bring their company into the next phase of their exciting business and to bring their branding up to speed on their business offerings. We listened to their business needs and, armed with their brief, set to work on their digital rebrand. 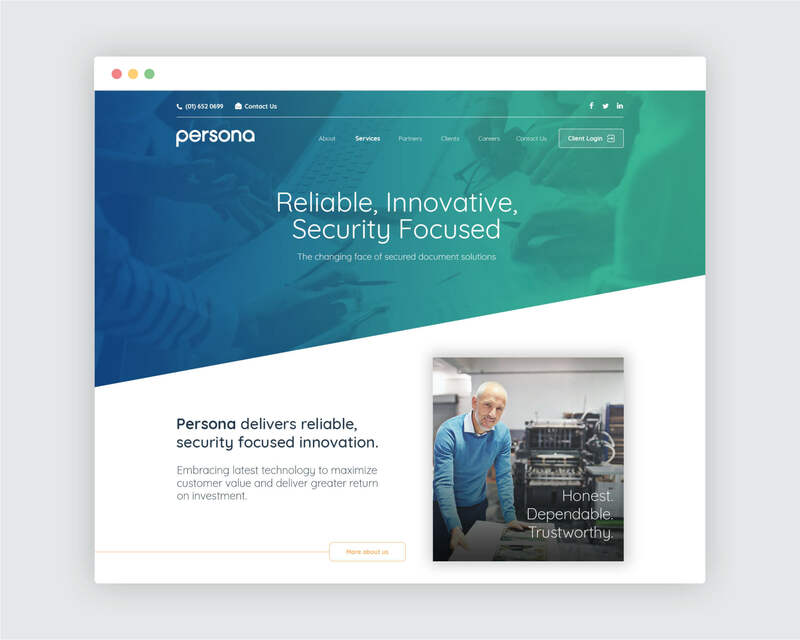 Idea’s presented a reliable, innovative and security-focused website and brand showcasing Persona’s new era for business. We emphasised their wide partnership base, clients, services and story. 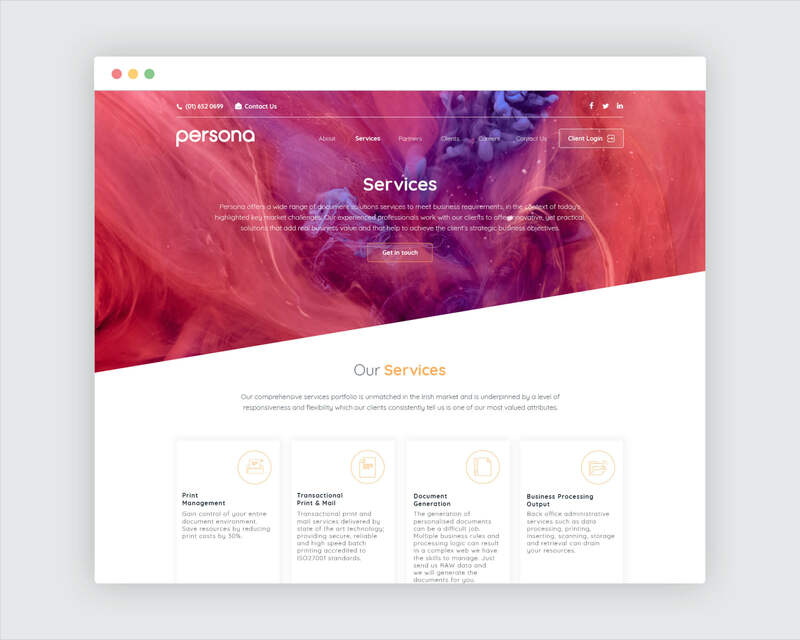 Persona’s unique approach and accreditations were also showcased effectively, and a client login section enables easy access and increases sales and brand loyalty. A clear contact us call to action encourages lead generation, while the partners and clients section highlights their expertise, proficiency and industry trust. Soft primary and secondary colours showcase Persona as a trusted, established brand – while emphasising their industry expertise. The new brand is now an excellent representation of Persona’s modern business model and offerings. 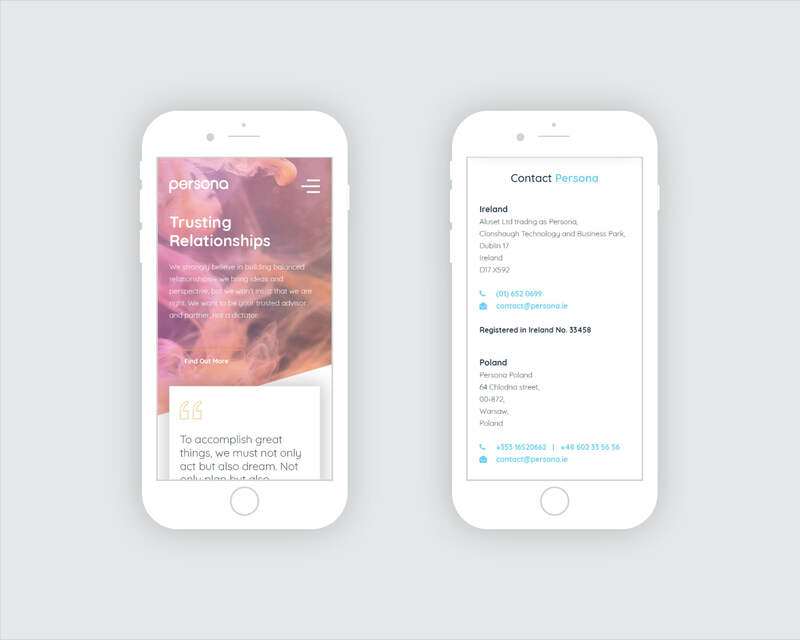 The contact and lead generation form has resulted in more business queries and their new brand represents the Persona as a contemporary company. Another great brand given a first-rate refresh from Idea! 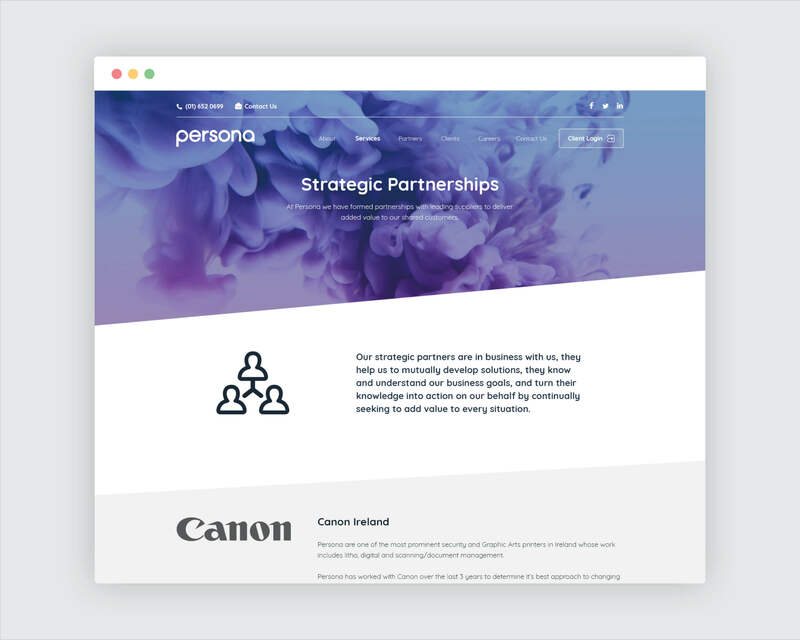 At Persona we just launched our completely revamped website and couldn't be any happier with the way the site turned out, and our experience with Idea. They took our old website with outdated graphics, fonts, etc., and transformed it into a modern and incredibly attractive site. We are very please with the outcome and now have something we can work on to keep the site updated and relevant to our growing needs.